From Alameda, California, Ta’amu was a 4-star recruit before committing to the University of Washington. Ta’amu became an anchor in the middle for the Huskies, starting at least 11 games during his sophomore, junior, and senior seasons. During his breakout junior season, Ta’amu recorded 39 tackles, 5 for loss and 1.5 sacks en route to earning All-Pac-10 Honorable Mention and winning the L. Wait Rising Lineman of the Year award at the post-season banquet. He followed that up with a solid senior season as a team captain, once again earning honorable mention All-Pac-12. 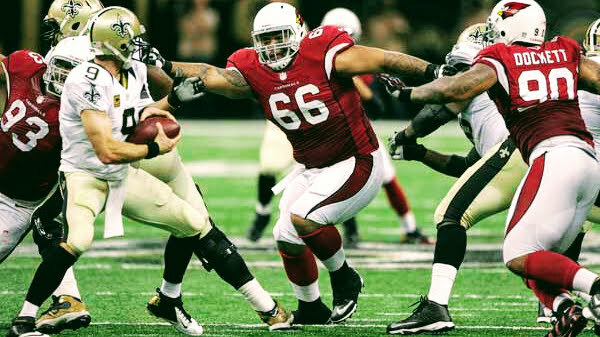 Regarded as one of the few two-gap nose tackles, Ta’amu was drafted in the 4th round by the Pittsburgh Steelers, where spent time on both the active and practice squad rosters. He also has stints with the Arizona Cardinals, Kansas City Chiefs, and the Buffalo Bills. At 27 years old, Ta’amu will participate in The Spring League. The 6’3″, 348 lbs NT believes he has a lot of good football left in him.